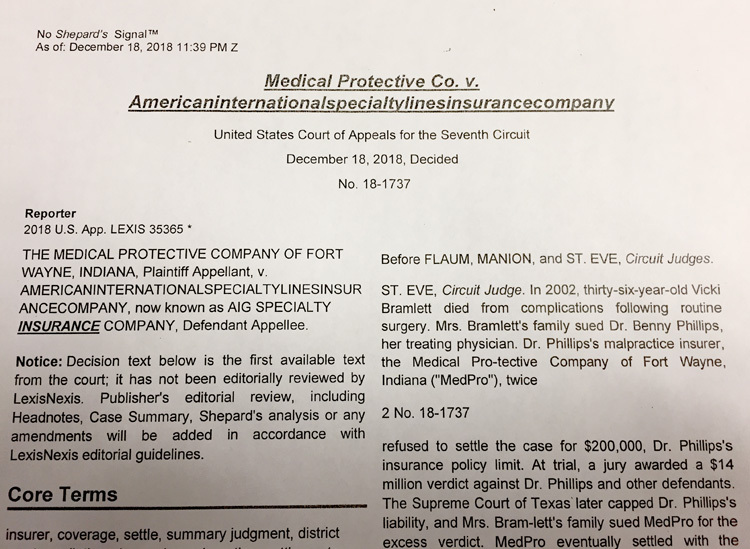 As this recent decision from the Seventh Circuit reveals, American International Specialty Lines Insurance Company has shortened its name. No doubt this was done to save time. When typing its name, employees will no longer have to hit the space key five times. Very wise.